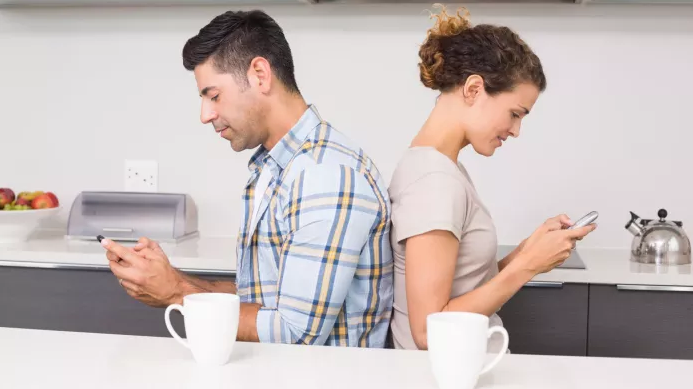 Should you be fighting with your BF using an app — Is there actually something to it? Have Abigail Aguilera, award winning speaker, come speak at your event or conference. She also offers training and live coaching for personal, group, or corporate coaching. To contact Abigail Aguilera please fill out the form below.